There is nothing more enjoyable than giving a client a clearer view of their neighbourhood. 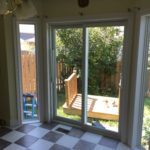 As added bonuses, the rooms are now much better soundproofed and the home will have improved energy efficiency and enhanced curb appeal. 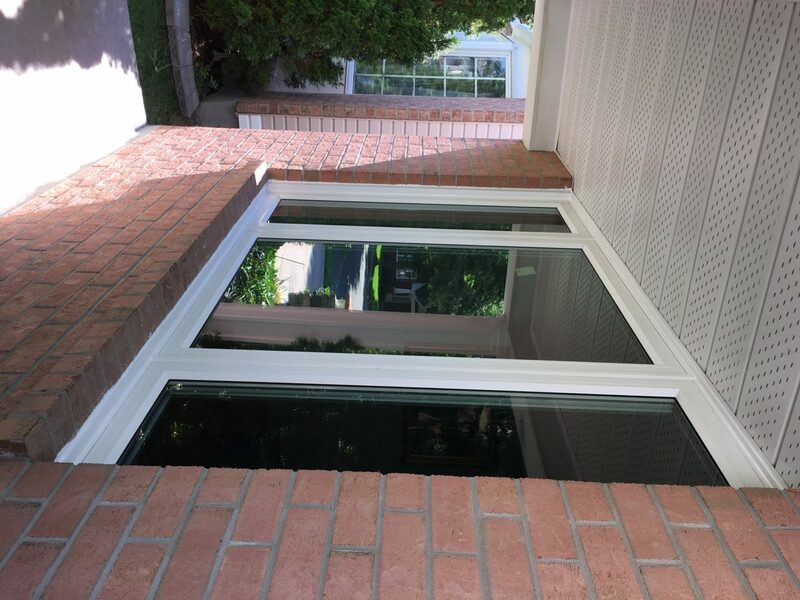 Check out these photos of a recent replacement windows project our crews undertook on Stonepointe Avenue in Nepean.